Core Physio & Pilates Studio has been providing exceptional Physio services around Adelaide since 1993. 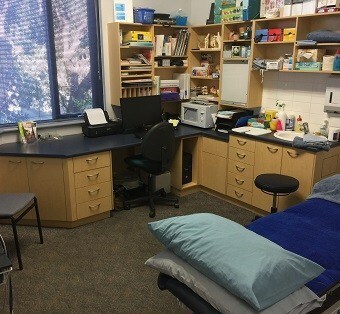 Our nearby Burnside Core Physio and Pilates Studio has been operating for many years and we are now excited to expand our services throughout the area in Newton. The opening of Core Physio and Pilates Studio within Health at Newton gives us the opportunity to provide our patients with a greater opportunity to seek high quality Physio treatment. Our Newton physiotherapist is a highly qualified expert with more than 10 years of experience within the field of physio. We offer a wide range of hands on physio including massage, manipulation and mobilisation and much more. 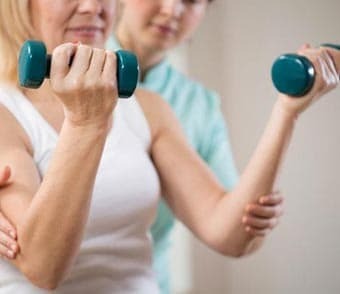 No matter your age or level of physical activity, it is our duty and responsibility to utilise our extensive knowledge and use our skills to service your specific needs through quality physio. Whether you are suffering from injury, rehabilitation, muscle discomfort or pain, our physios are here to ensure you are effectively treated to restore your physical strength and improve your general wellbeing. Our Newton based Core Physio and Pilates Studio practice is committed to delivering superior services in all that we do. Our focus is on providing customer service at an exceptional level, along with our industry knowledge and medical professionalism, positioning us as one of the leaders within the Physiotherapy industry. There is sufficient parking around Health at Newton that also includes wheelchair access. Get in contact with our friendly staff at Core Physio and Pilates Studio Newton on (08) 7078 1899 and book your appointment today. Scott Brown is one of our practice owners. As with all of the practice owners Scott is hands on, and works across all areas of the practices he manages. 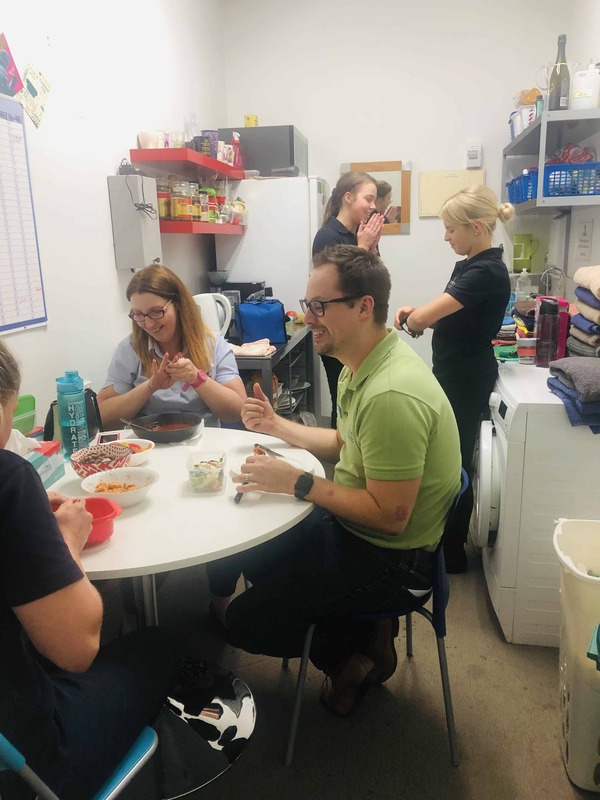 Scott bounces between the Burnside, Campbelltown and Newton sites treating patients, training Physio staff members and assisting in the practice management….